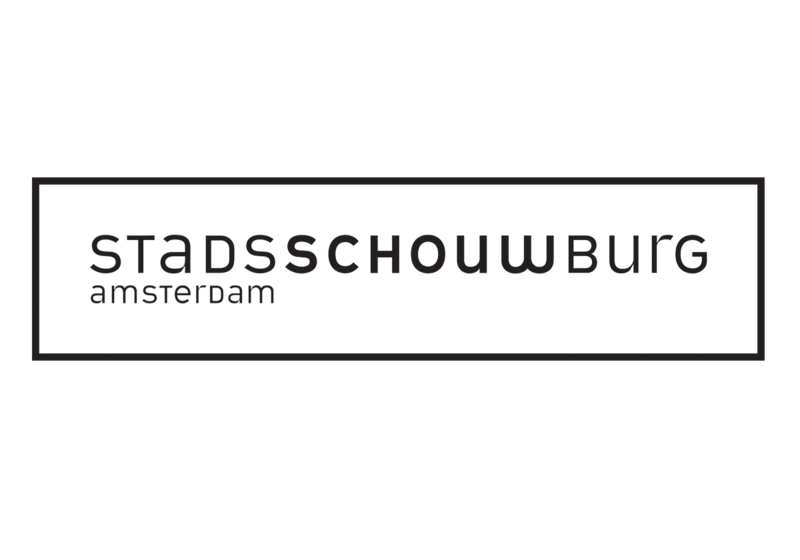 Stadsschouwburg Amsterdam is the most important theatre of the Netherlands with two auditoria and a lively bar-restaurant. The programme is very diverse with theatre, dance and opera-productions both Dutch and international. In-house company Toneelgroep Amsterdam plays both auditoria with new and successful repertory. In july the end of the season is celebrated with the international modern dancefestival Julidans.